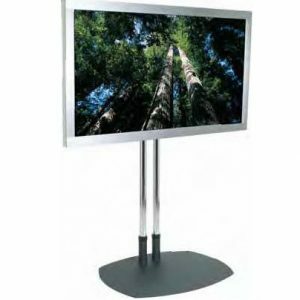 Premier floor stands provide extremely stable support for displays. 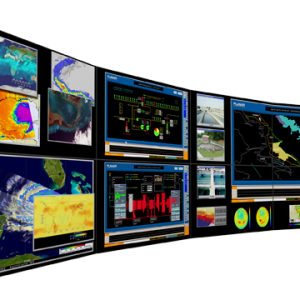 Large direct-view LCD displays built to endure the rigors of the control room environment. 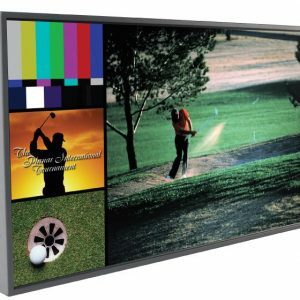 Pre-configured near-seamless video wall mountable system. Advanced processing – multiple inputs.